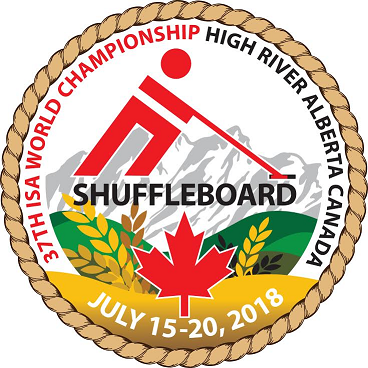 President Bilton Speaks: The 37th ISA World Championship plans for High River are moving along quite nicely. Committees are busy making sure their two year plans are coming together. The Heritage Inn Hotel and Convention Centre (Host Hotel) in High River is filling up. If you are planning on attending, I strongly recommend making your reservation. We have 96 participants taking part in this memorable event. As our friends send in their arrival times for the airport and we talk about the flags and National Anthems…….I get that sentimental feeling. Anyone that has taken part in an ISA Championship will know what I mean. Your heart starts to beat faster and then the tears come as each country walks in with their flag. We all share the same love of shuffleboard, love for our country and love for each other. See you in High River, Alberta, Canada …….July 15th – 20th, 2018. 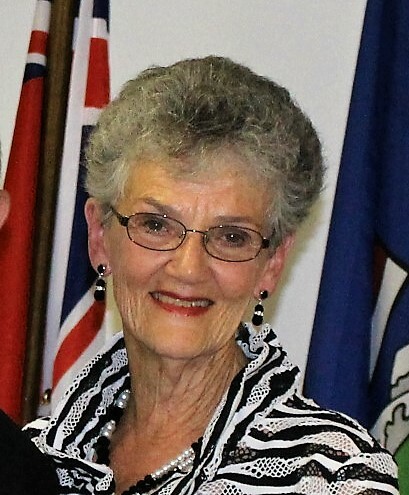 Good luck to all participants and to you Myrna.